A profound interpretation of John's rich pictorial language, addressing the issue of spiritual development. 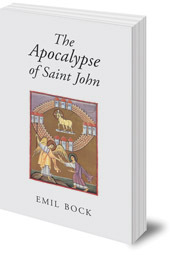 Bock interprets St John's rich pictorial language, often found harsh and mysterious, showing that John is dealing with the universal problems of spiritual development. 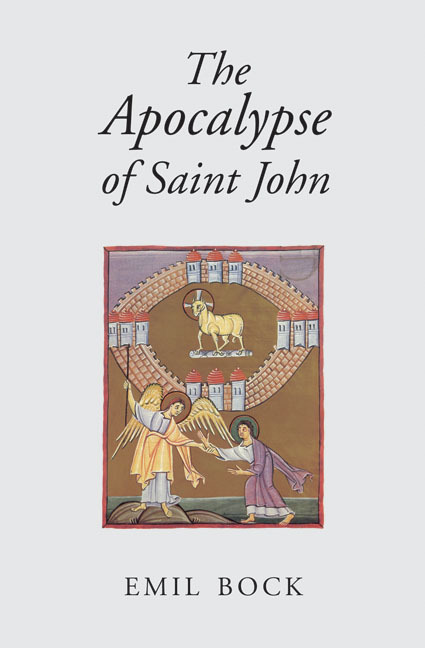 This is not just a detailed commentary on the Apocalypse, but a profound and encouraging examination of human needs in today's world. It shows how we can read the Book of Revelation to understand Christ's position as leader through danger in the present and the future.